GORGEOUS pillows in Gold, Silver, RoseGold and limited quantity in Iridescent. Reversible sequin pillow. 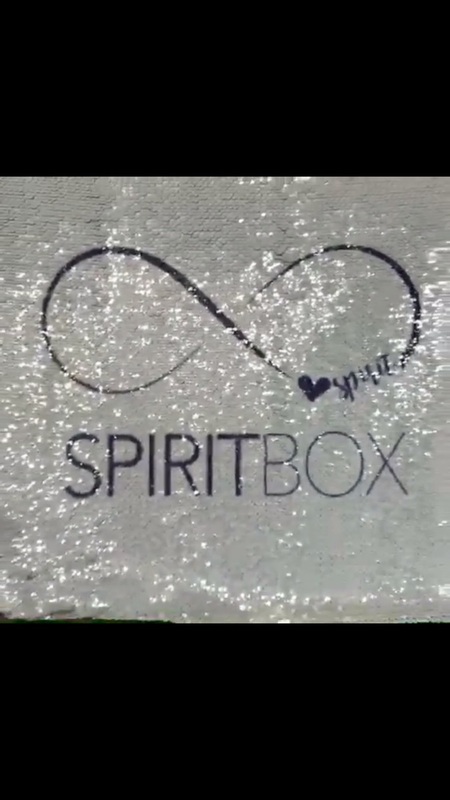 Spirit Box Logo and can add Ambassador to the pillow. Special orders, please reply the order confirmation to add a name or AMBASSADOR to the order. We need it immediately after the order so have it before it is in production.